EQUALITY for Peace and Democracy (EPD) established the Provincial Women’s Network (PWN) in 2012, creating a platform to bring women from different walks of life together for training and capacity building and to establish coalitions and alliances amongst themselves and with other groups in their communities. 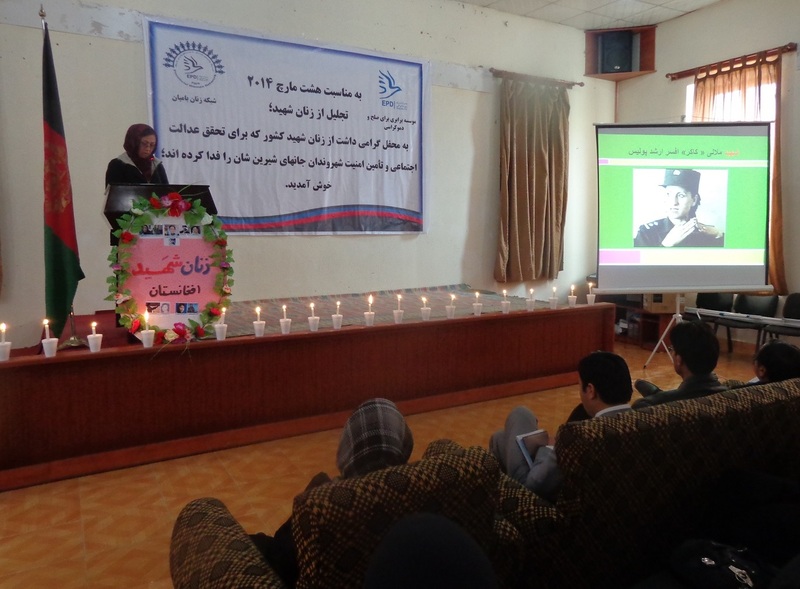 The members are committed to learn about the peace and transition processes in Afghanistan and their impact on women’s lives, to promote peace in their communities, resolve conflicts, and monitor women’s issues at the grassroots level. The networks also identify issues in their communities that are affecting women’s advancement and address them. PWN is currently active in Kabul, Herat, Bamyan, Nangarhar, Kunduz, Kandahar, Faryab, Parwan, Laghman, Uruzgan, Helmand, Badkhshan, Paktia, Daikundi and Balkh provinces. If you wish to become a member of PWN, please fill in and submit the online PWN’s membership form here.